Endogenous Tissue Restoration (ETR) is a new therapeutic approach, enabling the patient’s own body to naturally restore a new heart valve. 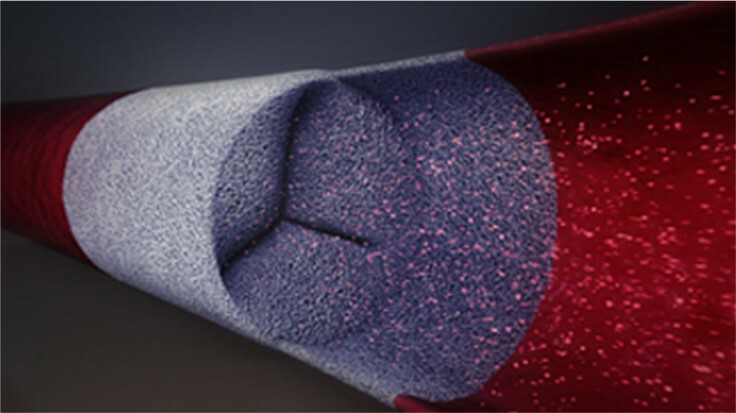 With ETR, the patient’s natural healing system develops tissue that pervades Xeltis’ heart valve, forming a new, natural and fully functional valve within it. As ETR occurs, Xeltis implants are gradually absorbed by the body. ETR is enabled by bioabsorbable polymers based on Nobel Prize awarded science. 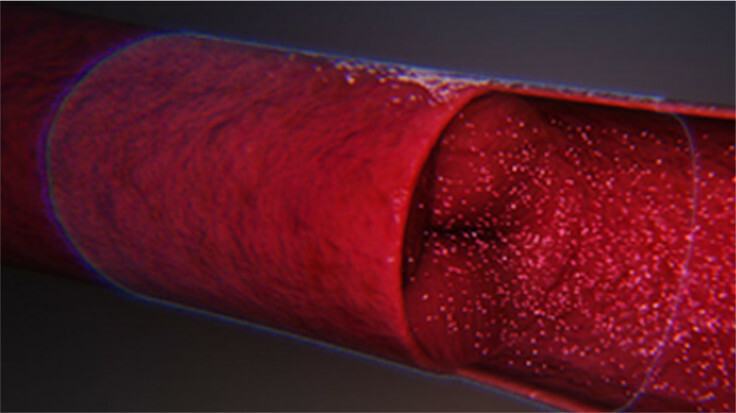 Xeltis devices work as normal heart valves or blood vessels once implanted. 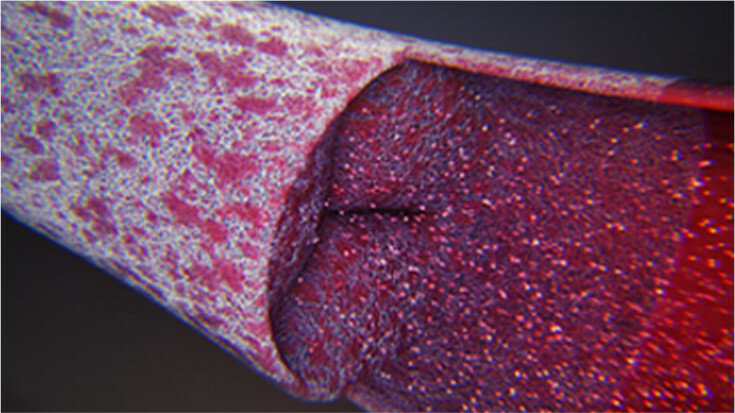 New tissue forms around and inside the device to develop a new, healthy, functioning heart valve. Xeltis devices are designed to absorb over time, leaving patients with a new, healthy, functioning heart valve. RestoreX is the world's first polymer-based technology designed to enable natural restoration of heart valve function, through a therapeutic approach called Endogenous Tissue Restoration (ETR). ETR is enabled by bioabsorbable polymers based on Nobel Prize awarded science. Using electric force to draw supramolecular polymer solutions into threads that measure a fraction of the diameter of a hair. patent families portfolio protecting Xeltis’ innovative supramolecular polymer platform and its electrospinning methodology for device manufacturing. with cardiovascular conditions requiring heart valve replacements potentially addressed with RestoreX technology. 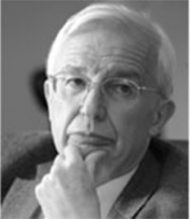 Jean-Marie Lehn, Nobel Laureate Awarded 1987 Nobel Prize in Chemistry for pioneering supramolecular chemistry, the science at the basis of Xeltis’ technology. “Supramolecular chemistry enables Xeltis technology by providing unique biochemical and biomechanical properties, delivering solutions to issues faced by traditional materials over the course of decades.” Professor Lehn is a Scientific Advisor to Xeltis. RestoreX technology platform comprises investigational devices that are not available for sale.